Kids are at the heart of what we do. We’re parents ourselves and the festival reflects the values that we have for our own children. We want them to have fun, we want them to learn about the environment, we want them to know where their food comes from and when the weekend comes, we want them to have the best time….. EVER. We don’t want them to grow up not knowing that their burgers are made from cows, or believing that vegetables are only grown in Kenya. We want them to know that the fields and farms that surround our beautiful town are where their food comes from. And we also want them to know that eating fresh, local, seasonal food is better for them than eating mass-produced, factory foods that are shipped around the world. We’ll leave the politics of local food to one side and say just this: our farmers work tirelessly to produce great-tasting, healthy food that doesn’t cost the earth. Supporting local farmers means our kids will grow up in an area where there are local jobs and a vibrant rural economy. Because we’re passionate about education, we’re going to build one school garden each and every year of our event. We’ll put our hand into our pocket and write a cheque, so that kids can grow their own fruit and vegetables and learn about fresh food. Huge numbers of families will flood through the gates and enjoy the best weekend of the year as they feast on local food and drink while also enjoying free entertainment. 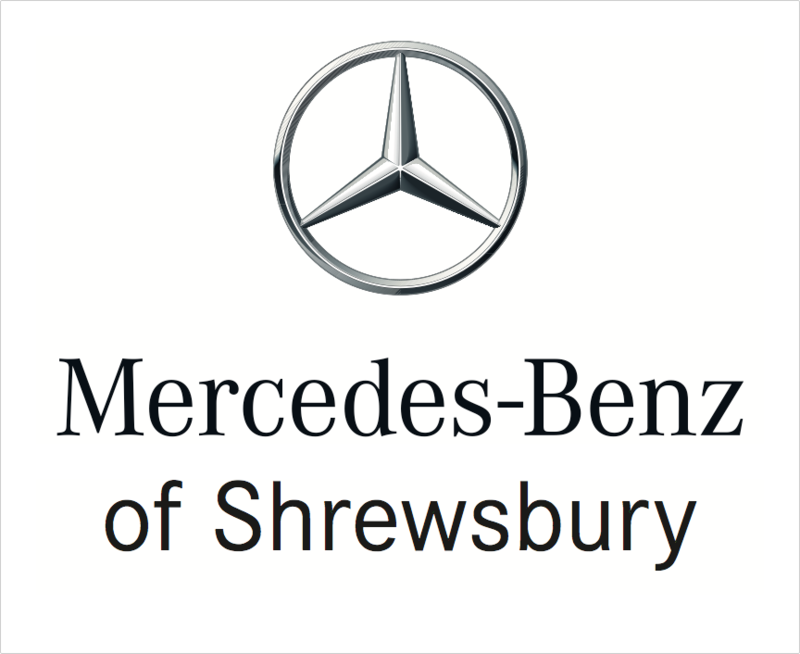 Mark Winstanley, at Mercedes Benz, sponsors the food festival’s Children’s Marquee. “I’m delighted to be a long-term partner for Shrewsbury Food Festival and I look forward to playing a part for years to come. “It’s been a perfect fit for Mercedes Benz because we’re a family firm that supports the local community. We’ve had great fun at Shrewsbury Food Festival in recent years and I think people really enjoy looking at the cars from our fleet. There will a Kids Zone at the top of the Quarry Park, including the Tortoise Nursery play area for the under-fives with soft play galore. An active area is also back in the Quarry’s Lower Field. There’ll also be plenty of music as we continue our partnership with Shropshire Music Service so make sure you pop it other tent and have a go at making some tunes and enjoy some musical talent in their music marquee! And not forgetting the Rock Project who are inspiring future rock stars! Beth Heath, our Chief Executive, has been instrumental (boom boom) in making things happen. “Our kids ought to have fun. Play is a hugely important part of their education. And so we’re putting together a range of activities that will put a smile on their faces". “The new Under-Fives Zone is perfect for parents who are hard-pushed and need to find somewhere safe for their children to play and we’re grateful to Tortoise Nursery for making that happen. We will also have some bouncy fun. The active area will be a lot of fun and include go karting from Go Kart Party, bubble football nfrom WM Bubble Football and the Defence Lab . The favourites like the climbing wall from Edge Adventure and the Peakes Travel Elite sandpit will also be onsite". Bringing new activities for the youngsters to enjoy is what makes the festival fun so we also have Explorers Childcare who will be cooking with over 1000 kids throughout the weekend, Stans Cycles – Trek Concept Store who’ll be teaching your youngsters to ride a bike and TT Adventures who’ll be den building, caveman painting, damper bread and much more hands on fun! Clare Lamprell leads our education programme. A teacher with a creative background, she's passionate about creating new opportunities for youngsters to learn about food. Clare has her finger on the pulse when it comes to communicating new ideas. Her interest in design, architecture and food makes her the perfect person to lead up our programme.